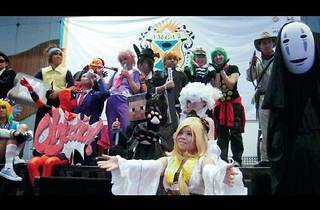 For the uninitiated, AniManGaki is abbreviated from the words Anime, Manga and Gaki (Japanese slang for ‘brat’). 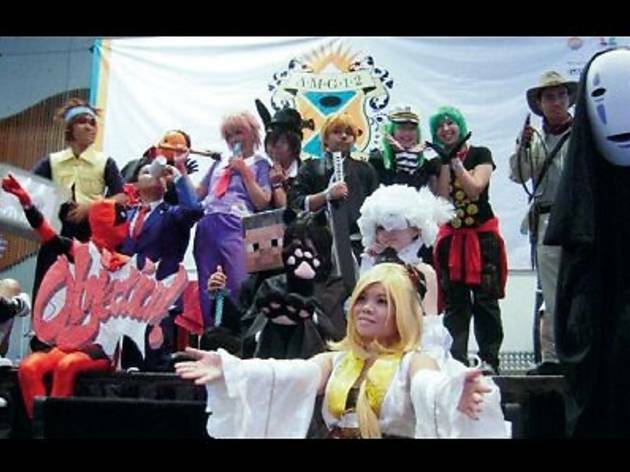 Otakus who are obsessed with photographing cosplay characters should participate in the annual photography competition where the best photos will be displayed on the Hall of Famed Photographers. If you’re well-versed in drawing, compete with other enthusiasts to create the best anime artwork. Touhou fans will be glad to find out there’s a dedicated section just to play Touhou games and buy merchandise.